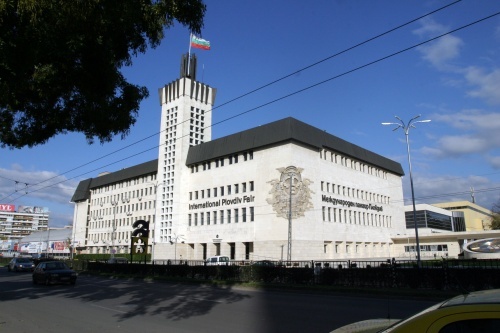 The World Cadet and Junior Fencing Championships will be organized by the Bulgarian Fencing Federation with the support of the Organizing Committee for World cadets and juniors Fencing Championships and the mayor of the Town of Plovdiv, under the auspices and authority of the International Fencing Federation (F.I.E.). Junior and Cadet World Fencing Championships will be held in the halls of the Plovdiv International Fair /Pavilion 13 and Pavilion 14/. The Fairground is one of the largest exhibition venues in Southeast Europe. The exhibition complex consists of 17 multifunctional pavilions best equipped for the arrangement and display of all kinds of exhibits, sports events etc.